I recently visited the home of Sue and Jon in Newport for a newborn session with 8 day old baby Max. Close friends of the family had clubbed together to purchase a newborn gift-voucher which was presented at Sue’s baby-shower. I’d therefore been looking forward to meeting little Max for many weeks. Sue had the biggest baby bump and was booked in for a C-section. Max arrived being born at 10lbs 4oz, so a little bruiser! 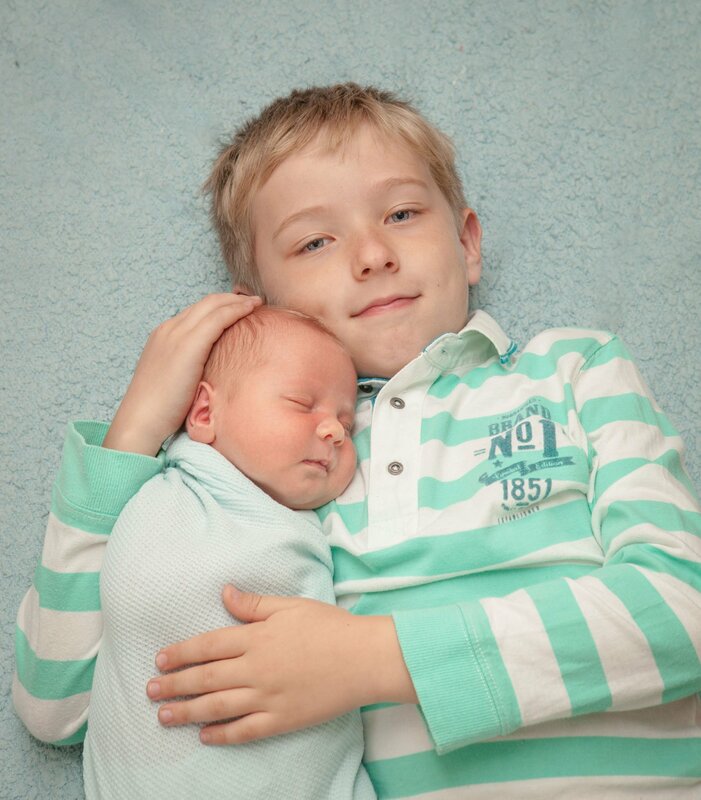 He has a gorgeous big brother called Jack who is now eight years old …. and seems delighted to have a new baby brother. I set up my props in their lounge and Jon soon had to go to the school to collect Jack whilst mum settled the baby who still wasn’t sleeping. I swear most babies seem to know when I arrive that something different is going on! Sue eventually managed to feed up baby Max into a sleepy stupor and I set about changing and posing both him and Jack. 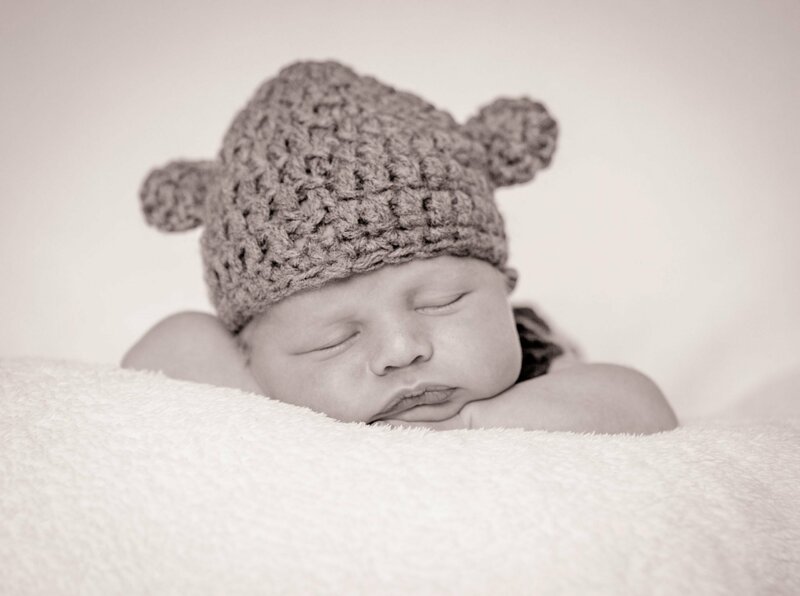 Once properly asleep, most newborns are brilliant at being put into all sorts of outfits and poses. Little Max ws no exception and looked adorable in different hats etc. I’m sure Max will grow quickly and before he knows it, Jack will have his little brother following him around! Congratulations Sue and Jon on producing another gorgeous little boy. I’m sure he will bring you great pleasure. You’ll look back at these photos below in a few months and wonder where the time has gone! Hope to see you all again in the future. Lovely pictures of the boys.